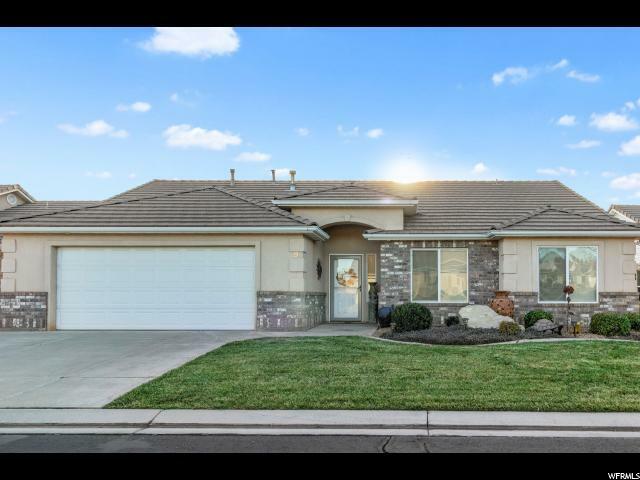 All FOX BOROUGH HOA homes currently listed for sale in St. George as of 04/25/2019 are shown below. You can change the search criteria at any time by pressing the 'Change Search' button below. "Beautifully appointed home in Fox Borough with great views. Upgrades include: new carpet, new paint, upgraded ceiling fans, custom cabinetry, new refrigerator, new water heater, washer, dryer and much more. Square footage figures are provided as a courtesy estimate only. Buyer is advised to obtain an independent measurement."